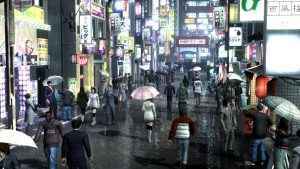 The Yakuza 3 Remaster sales have topped the Japanese charts according to a new report. Get the full lowdown on this here. Sega have released a half-dozen new Yakuza 3 Remaster screenshots today and surprise, surprise, they look rather good indeed. 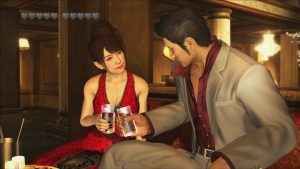 Though not full remakes, Sega has confirmed that a Yakuza 3 PS4 remaster is going to be a thing this year in Japan, with PS4 remasters of Yakuza 4 and Yakuza 5 to follow.